What is an Opiate Analgesic? Opiate analgesic is a painkiller derived from the poppy plant. The most common opiate drugs used to dull pain include hydrocodone and oxycodone. 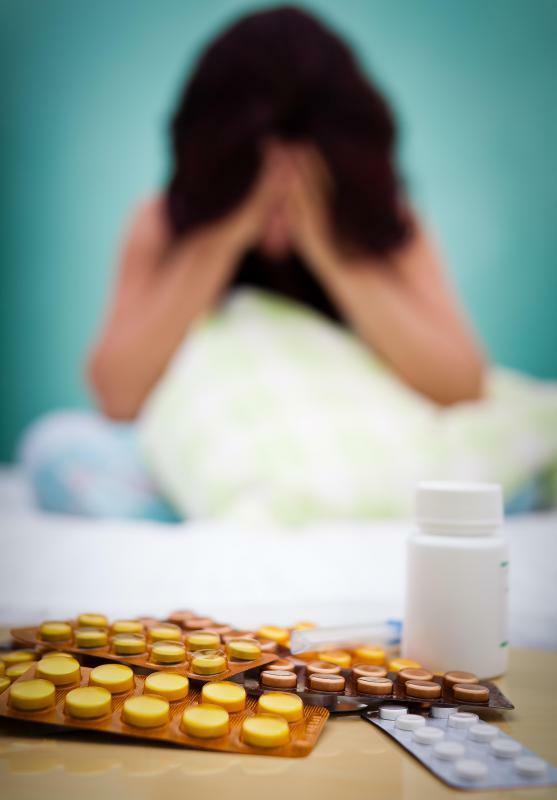 Many medications, including sleeping pills, can interact dangerously with opiate analgesics. 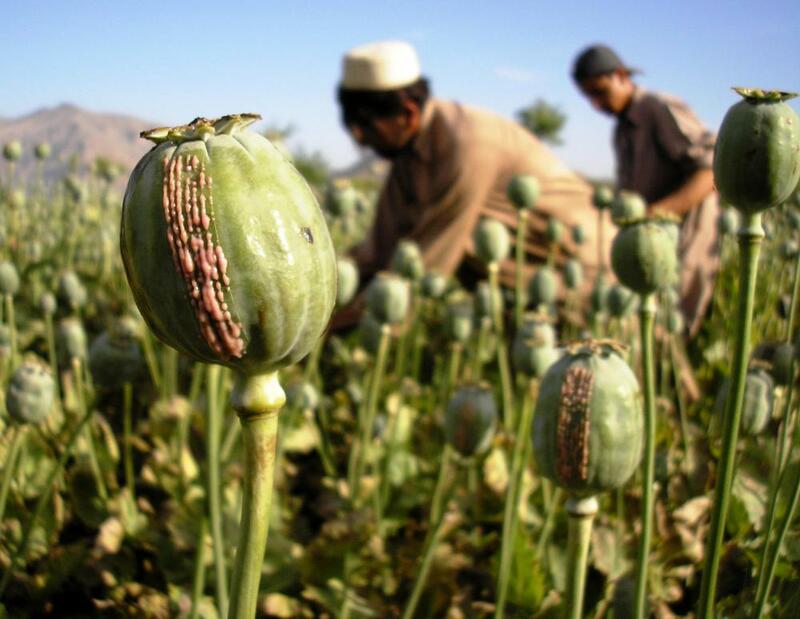 An opiate analgesic is a narcotic painkiller derived from the extracts of the poppy plant. These drugs are available only with a prescription in most countries, and carry a high risk of addiction and dependency. The most common opiate analgesic drugs are morphine, hydrocodone, oxycodone, methadone, codeine, and fentanyl. These medications are typically reserved for people who suffer from severe pain resulting from injury or illness. In most cases, doctors only prescribe opiate analgesic drugs for short periods of time to minimize the risk of dependency. Many opiate painkillers are combined with acetaminophen to discourage patients from taking too much of the medication. Excessive amounts of acetaminophen can lead to severe liver problems and death. Common side effects associated with opiate analgesics include nausea, constipation, drowsiness, dry mouth, and itching. Most of these side effects are not serious and improve on their own as the patient continues taking the medication. 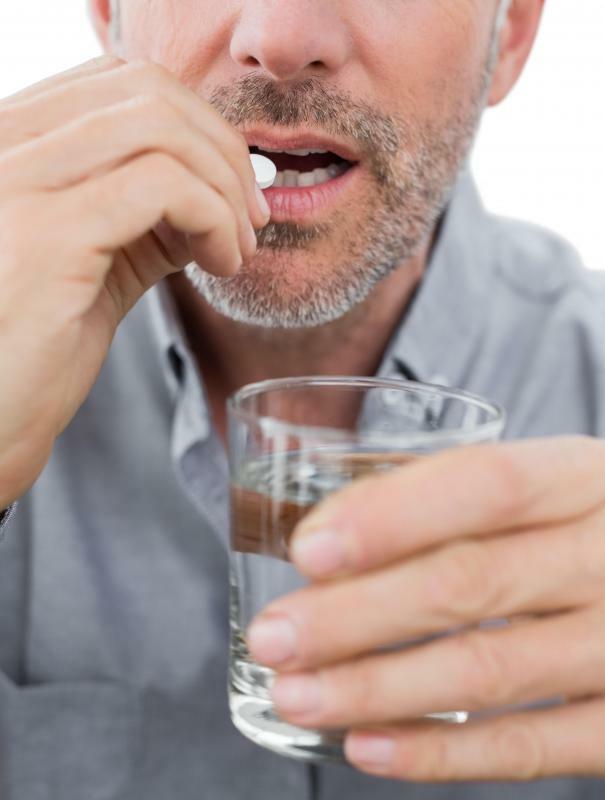 Severe constipation can occur, so patients who experience this problem while taking an opiate analgesic may need to take a stool softener or an over-the-counter laxative to keep their bowel habits normal. Less common side effects include confusion, hallucinations, changes in heart rate, and raised intracranial pressure. Patients who experience these symptoms while taking a prescription painkiller should let their doctors know so that the dose can be changed, or another medication with fewer side effects can be prescribed. Severe respiratory problems are rare, but can occur. Patients who have difficulty breathing or experience other side effects indicative of an allergic reaction, such as swelling of the face or mouth, hives, rash, or chest pains, should seek emergency medical attention. It is extremely important for patients who take prescription painkillers to take them exactly as recommended by their doctors. Increasing the dosage could lead to a potentially fatal overdose. If the amount prescribed is not adequate to control pain, patients should talk to their doctors before deciding to take more of the medication. Dosages of opiates are usually increased gradually to reduce the risk of side effects. Other medications can make the sedative effect of opiates worse or can even interact dangerously with the painkillers. Patients should disclose any medications currently being taken before taking narcotic painkillers. Sleeping pills, anxiety medications, anti-nausea drugs, antihistamines, muscle relaxers, and barbiturates all have the potential to interact dangerously with opiates. Withdrawal from opiate analgesics is common in patients who have been on the drugs for an extended period of time. Doctors typically advise against suddenly stopping the medication. Gradually reducing the dosage or switching the patient to a less potent painkiller can help reduce withdrawal symptoms. What Are the Different Types of Anti-Inflammatory Analgesics? What Are the Signs of Fentanyl Addiction? How Can I Deal with Opiate Withdrawal Pain? What Are the Symptoms of Fentanyl Withdrawal?